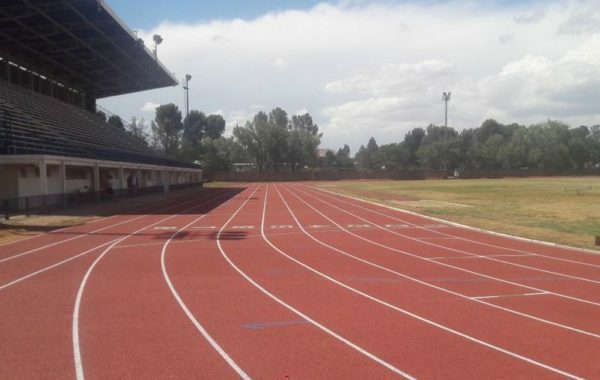 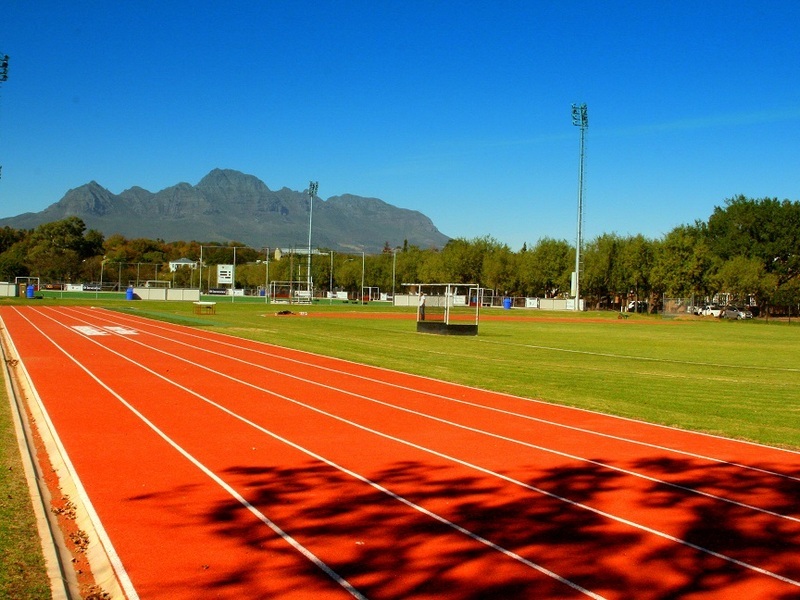 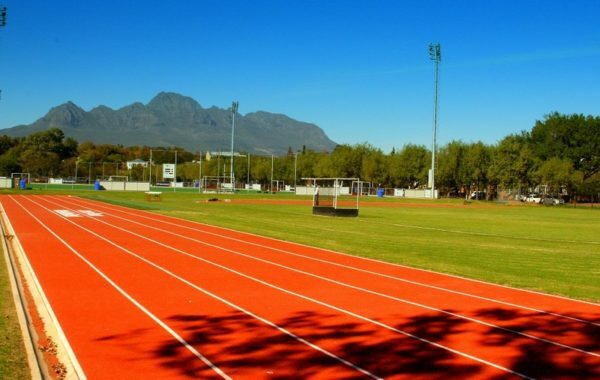 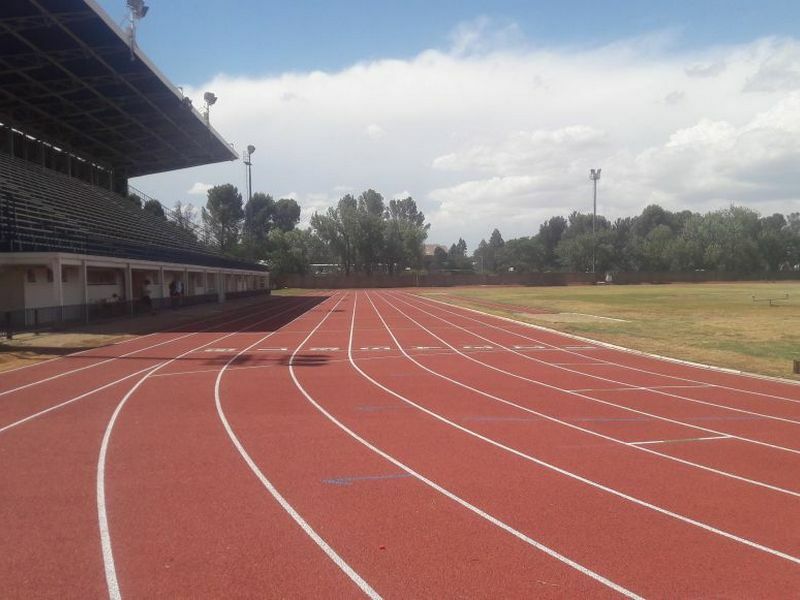 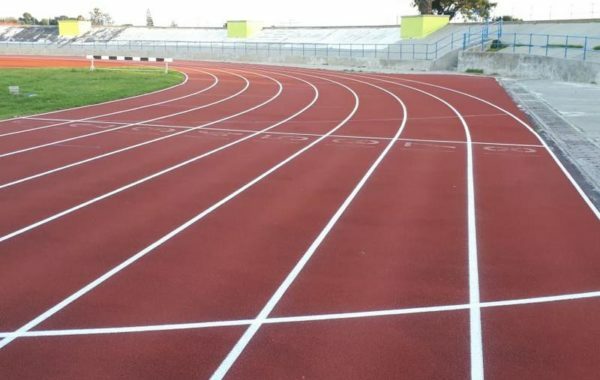 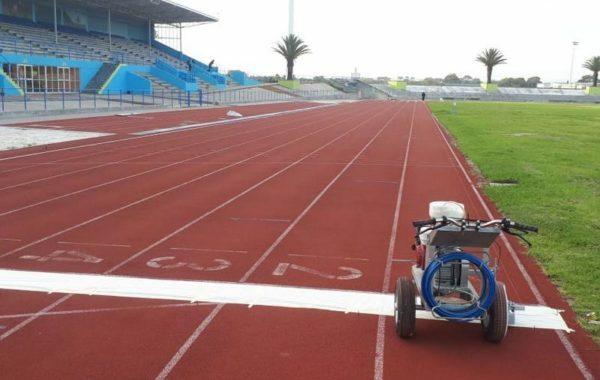 Athlete’s skills are developed at a young age which is why it is important to ensure quality athletics surfaces and facilities are in place to ensure that our youth can compete at national level. 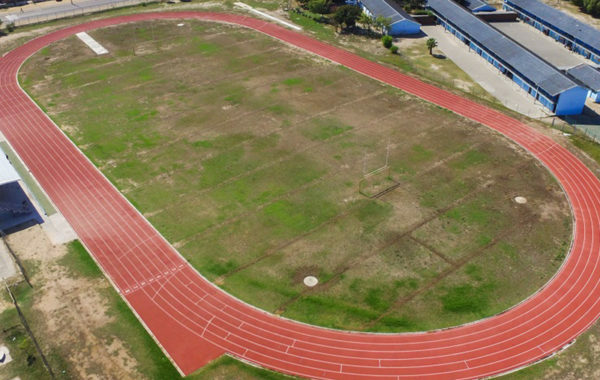 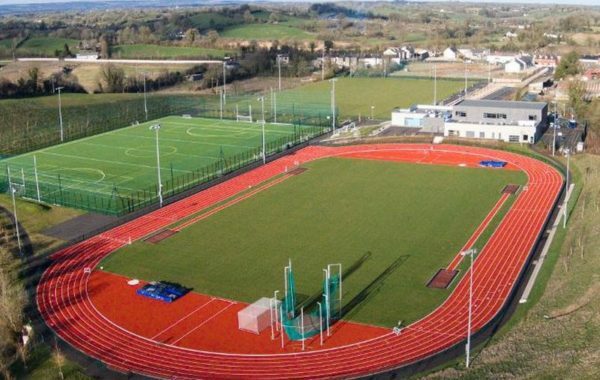 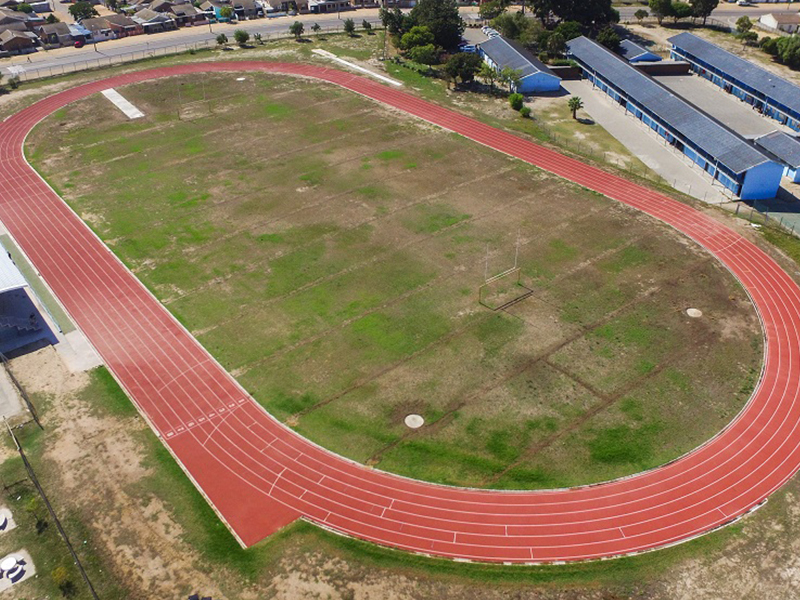 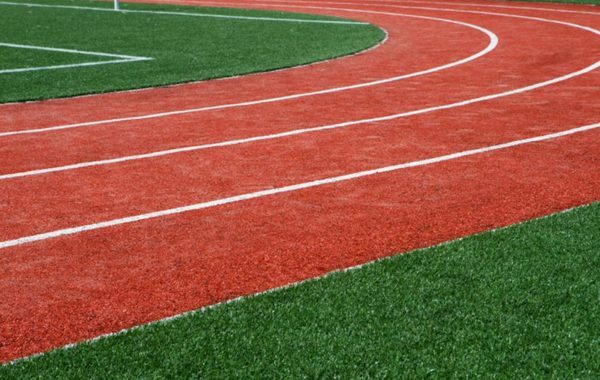 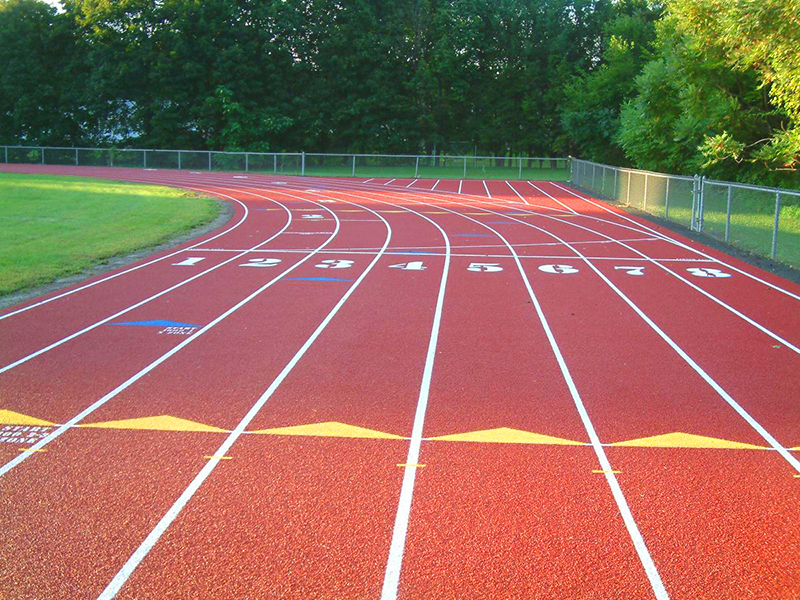 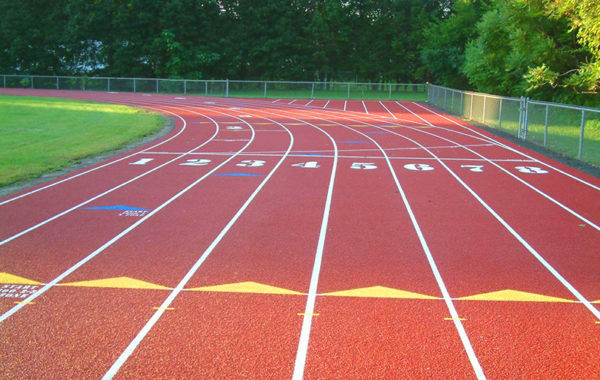 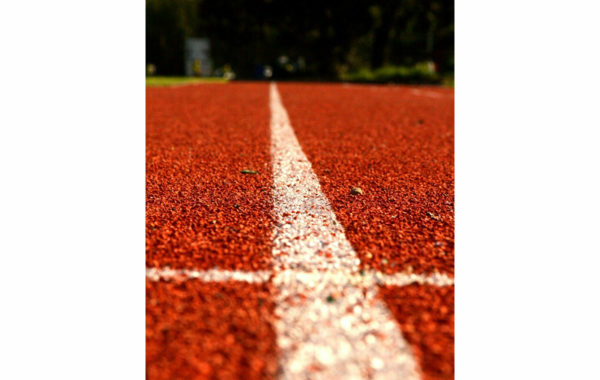 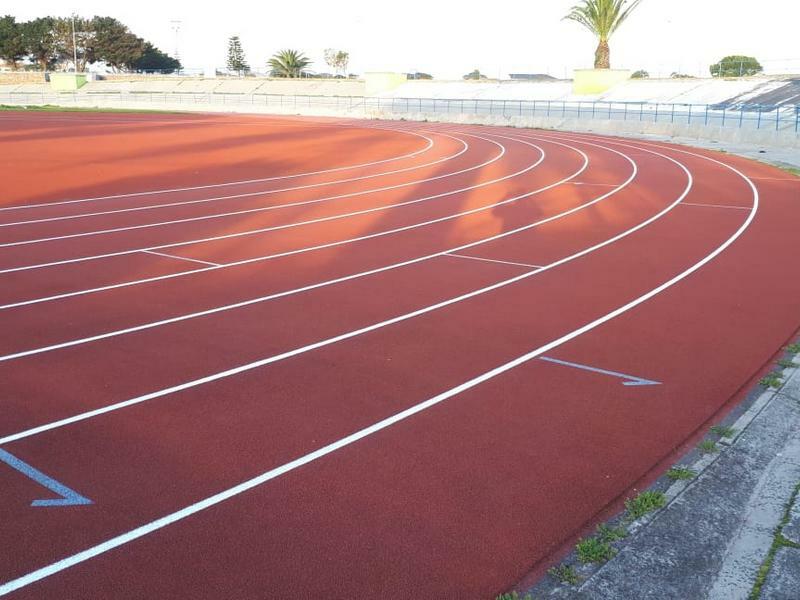 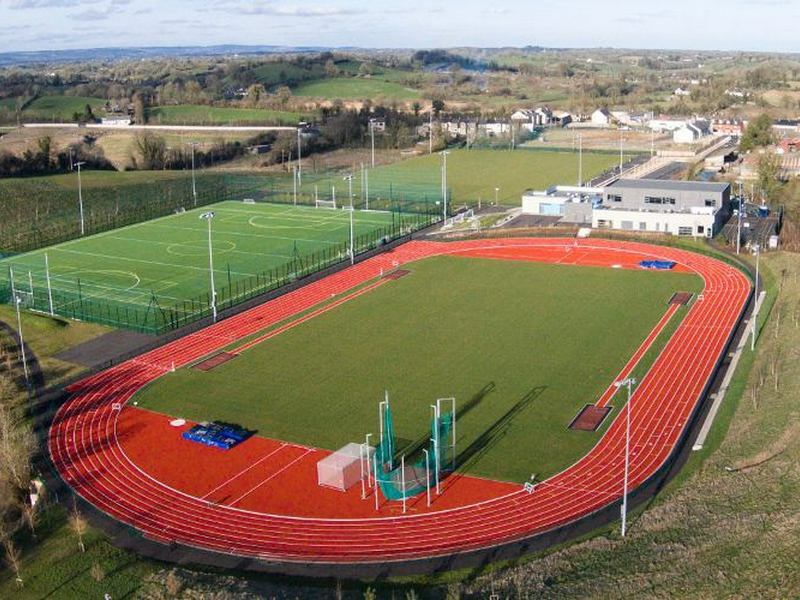 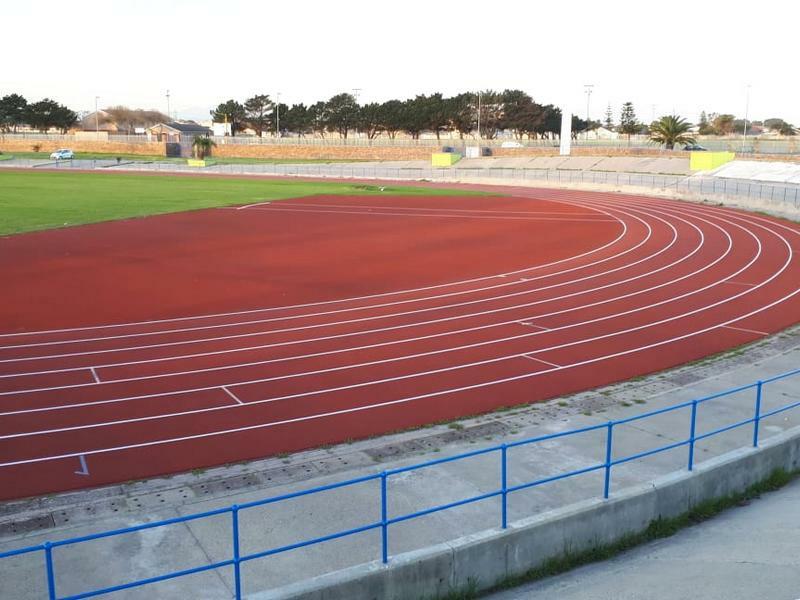 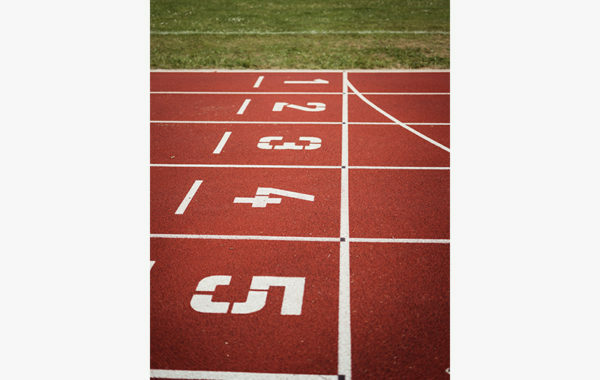 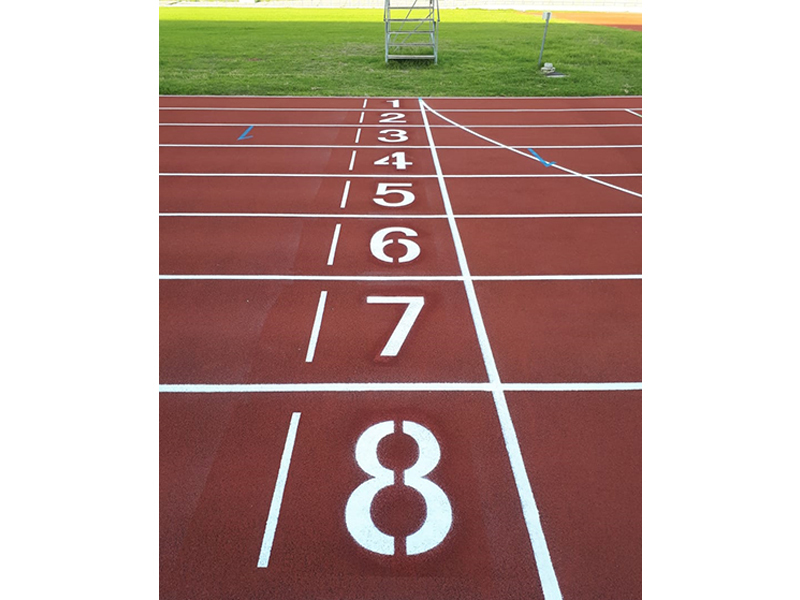 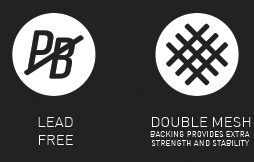 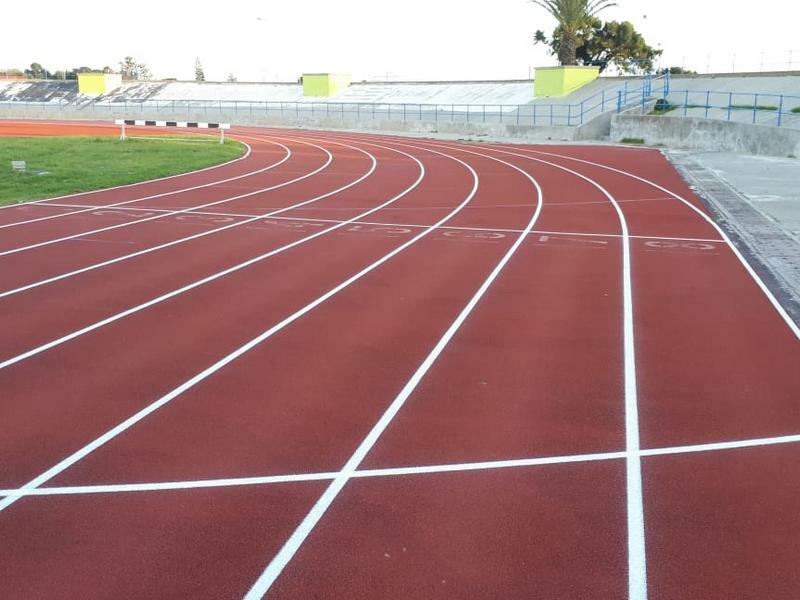 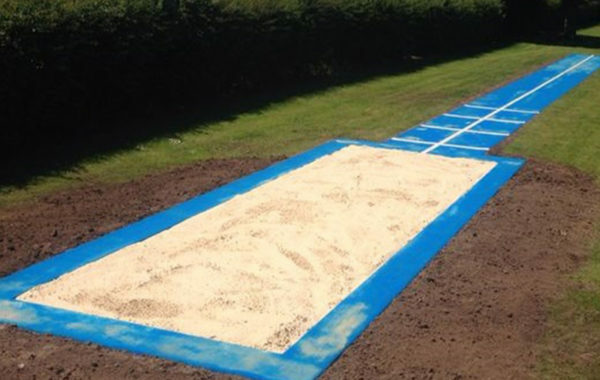 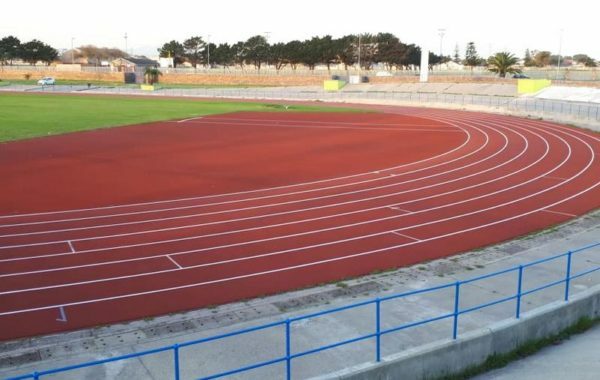 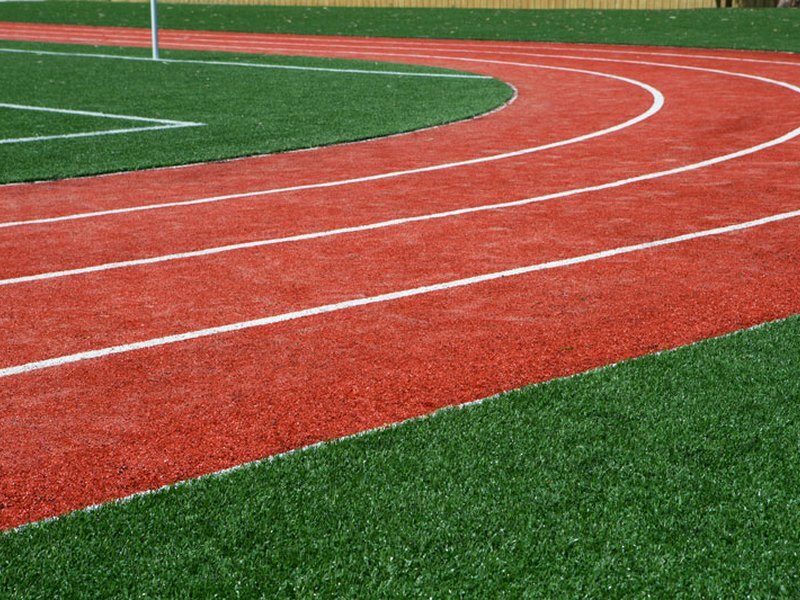 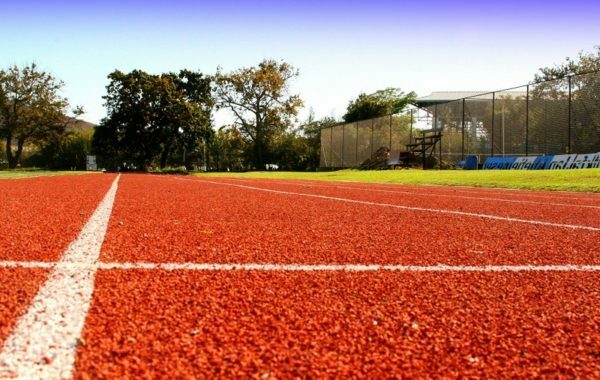 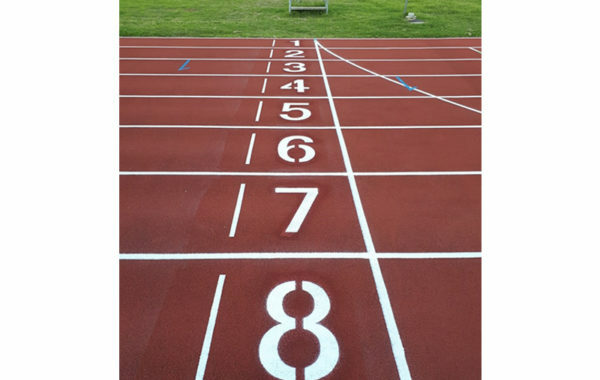 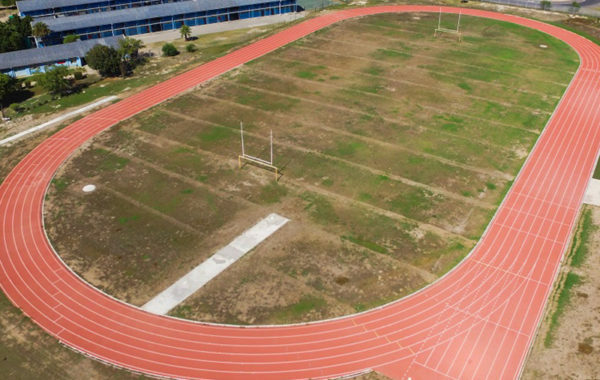 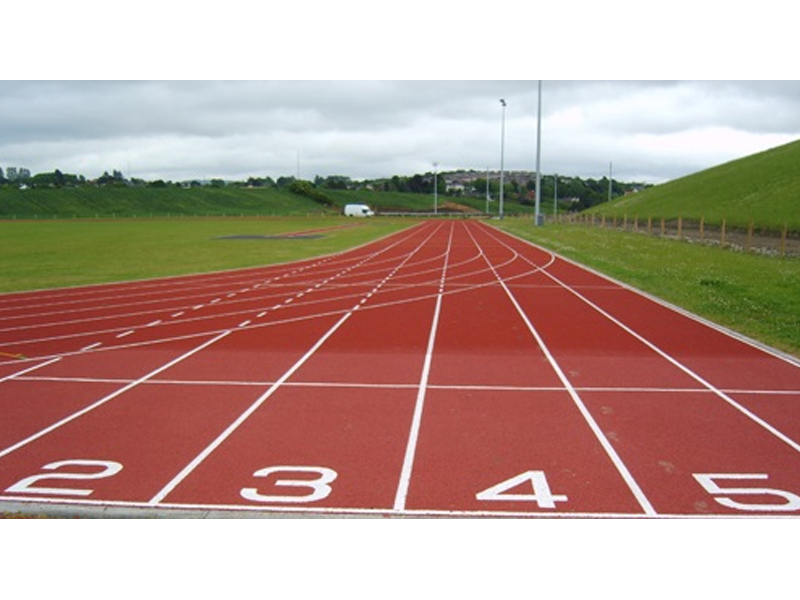 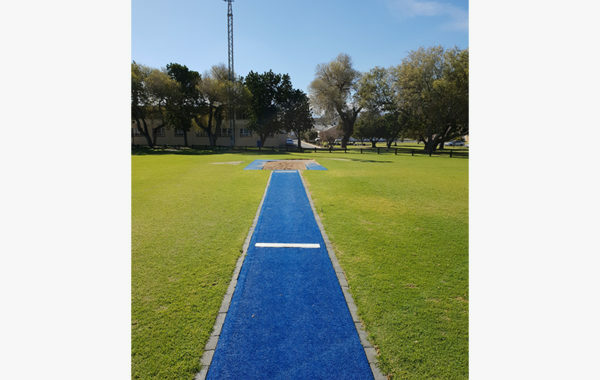 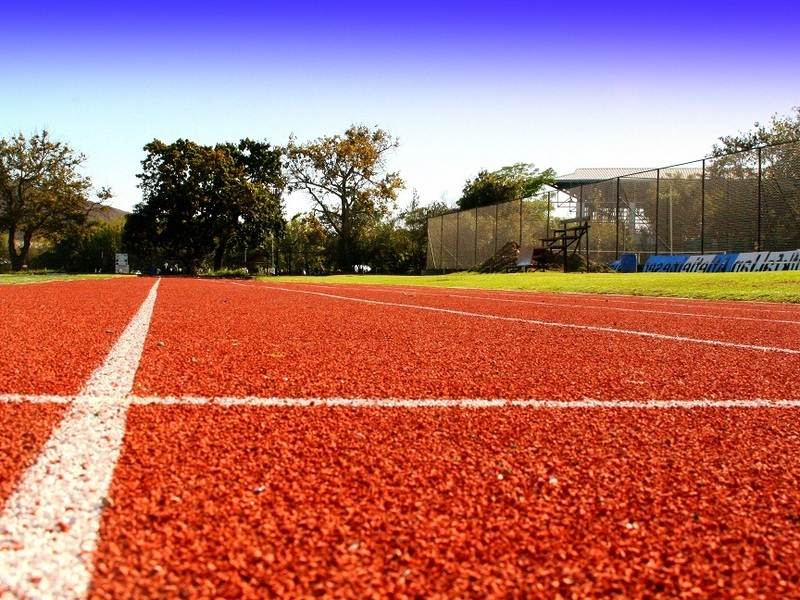 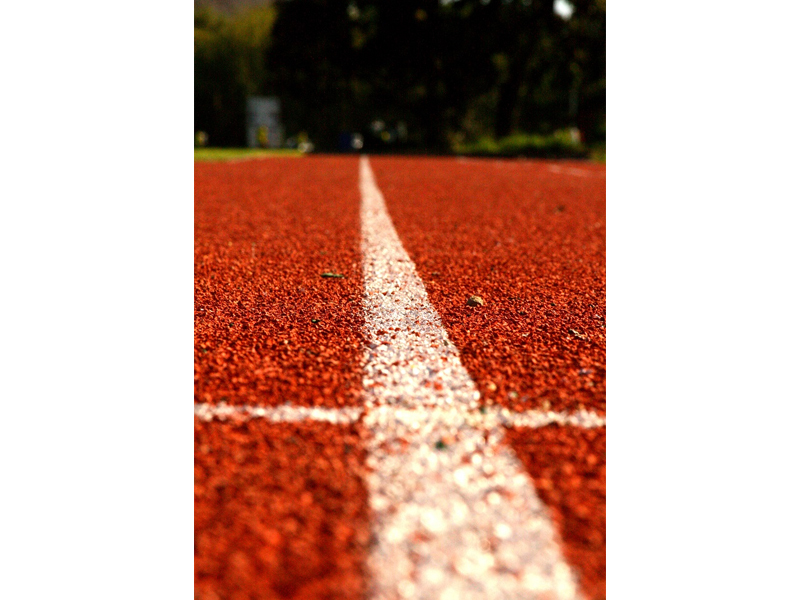 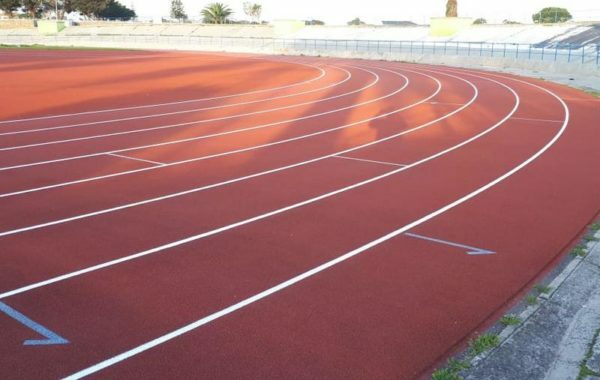 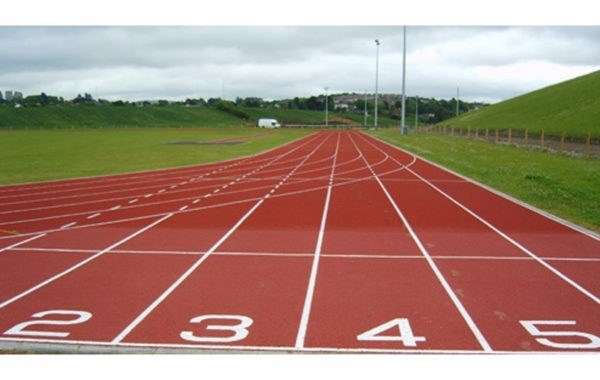 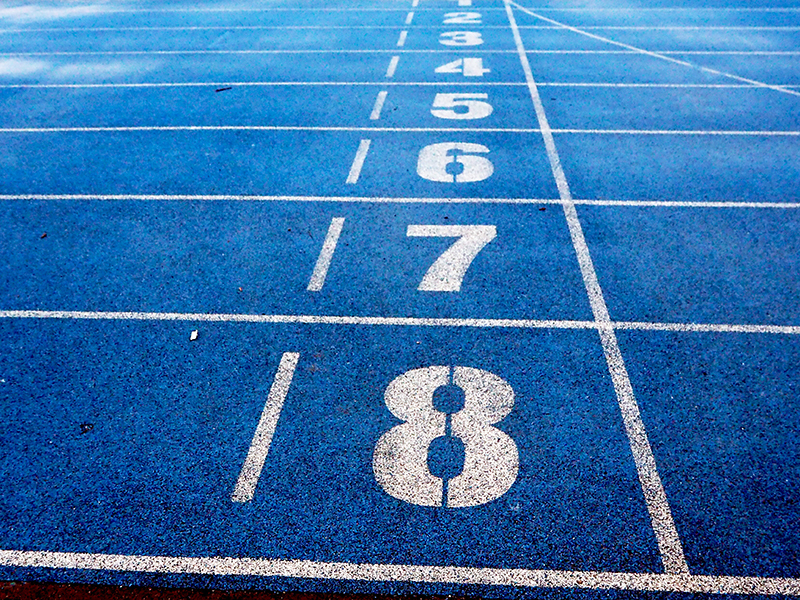 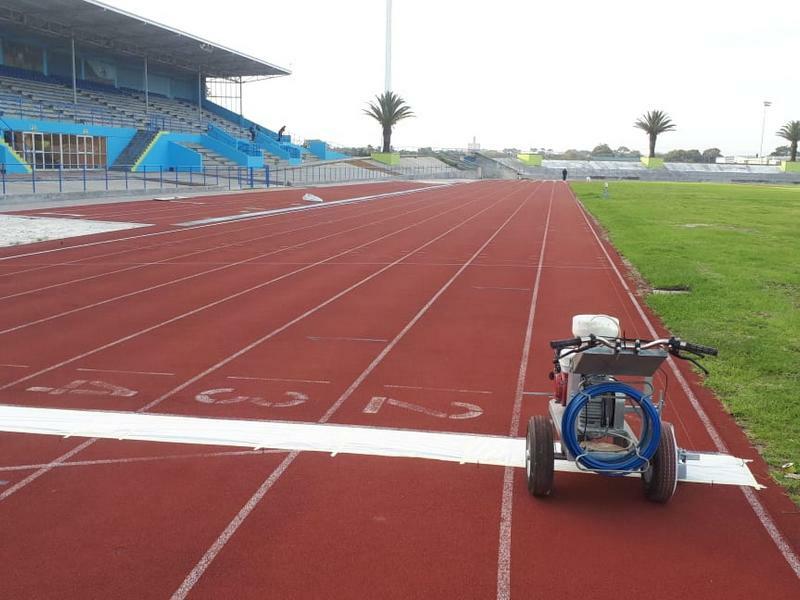 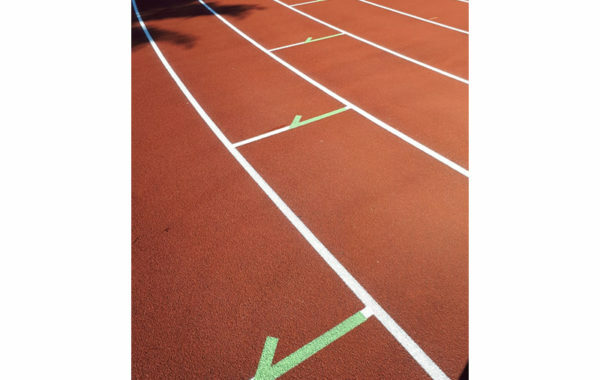 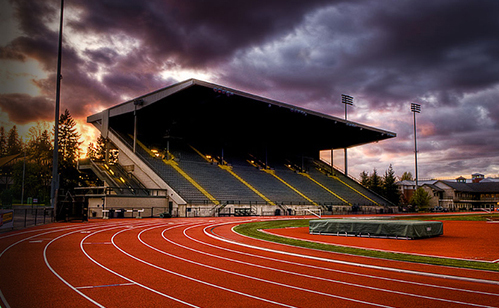 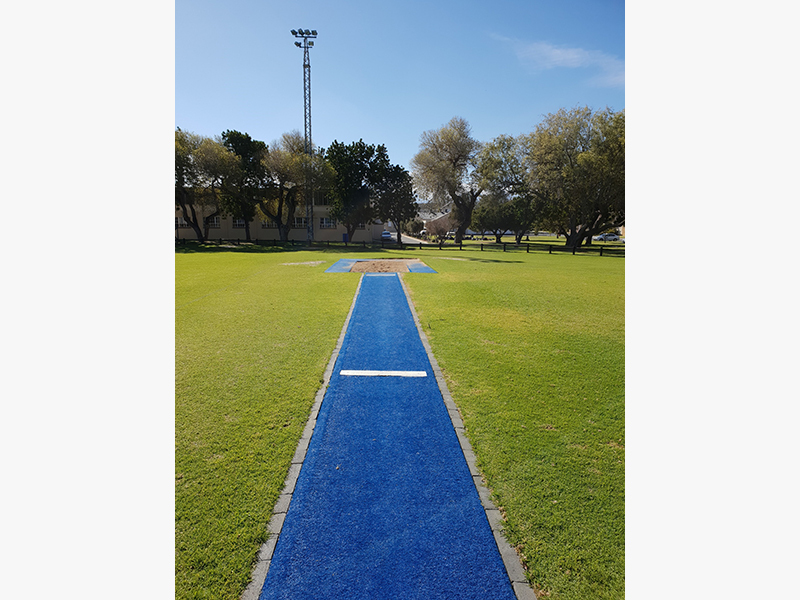 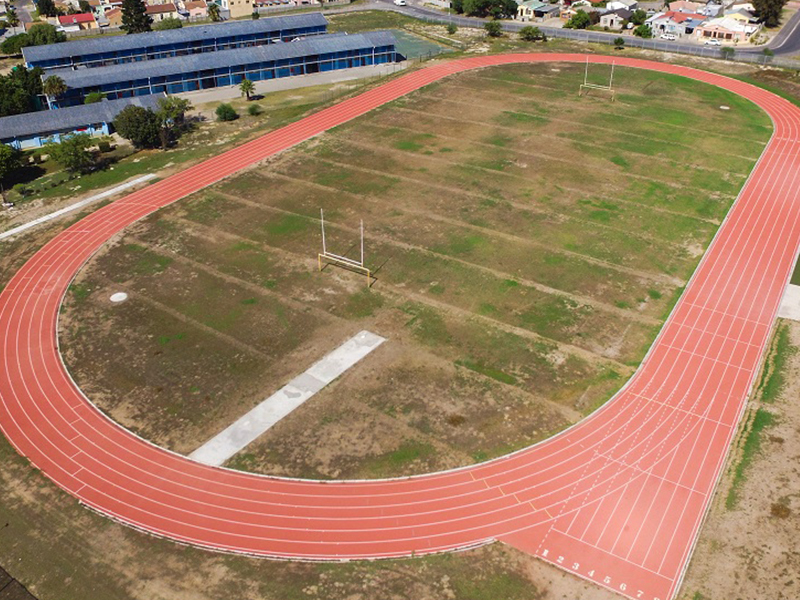 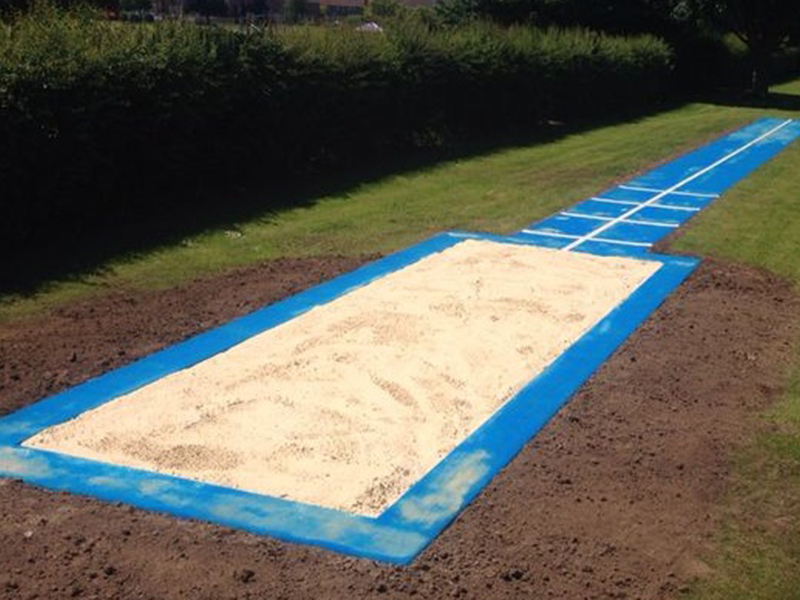 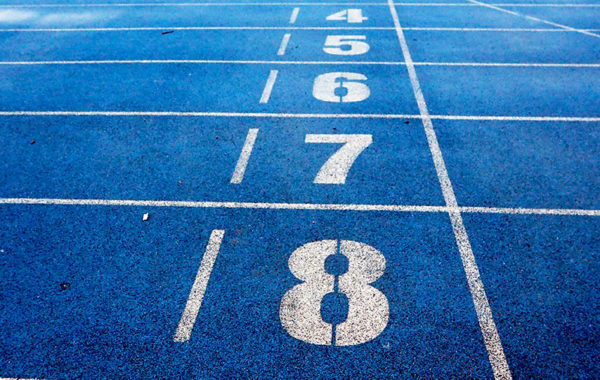 Synsport specializes in all facilities relating to Athletics from full size tracks to smaller long jump facilities, etc. 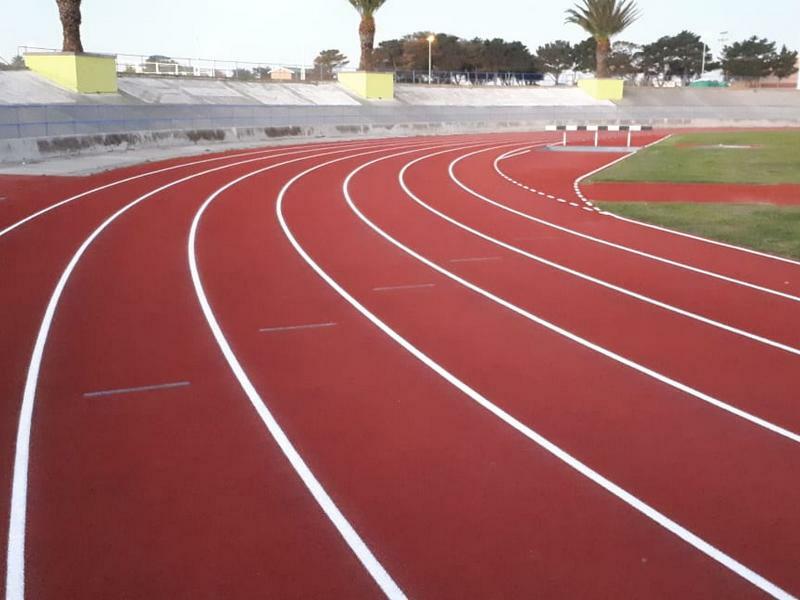 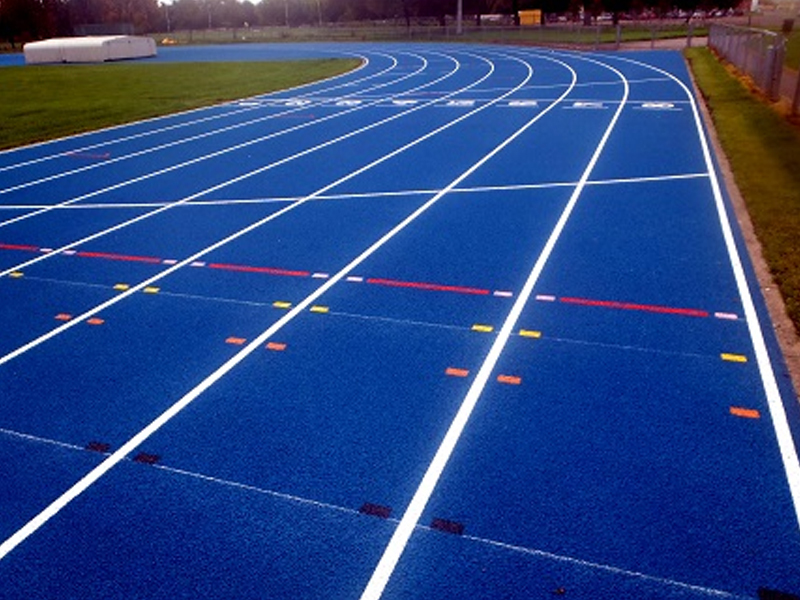 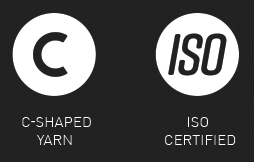 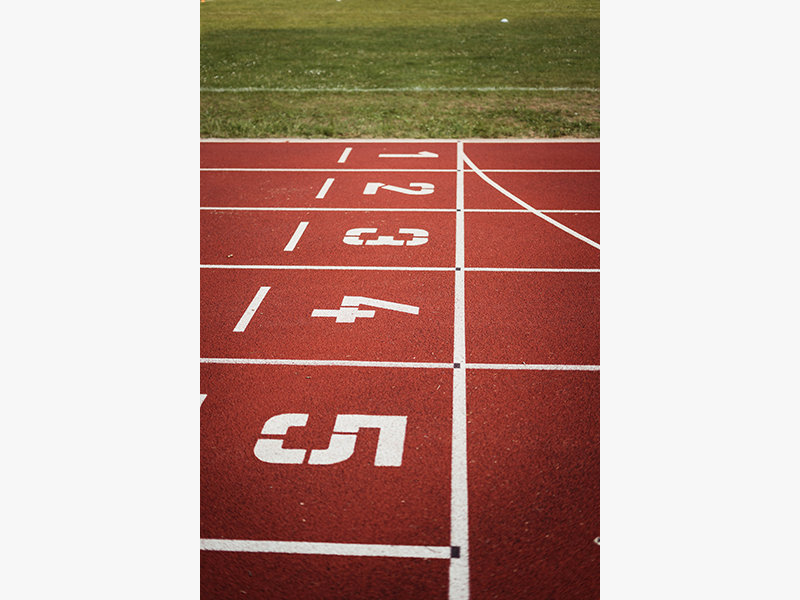 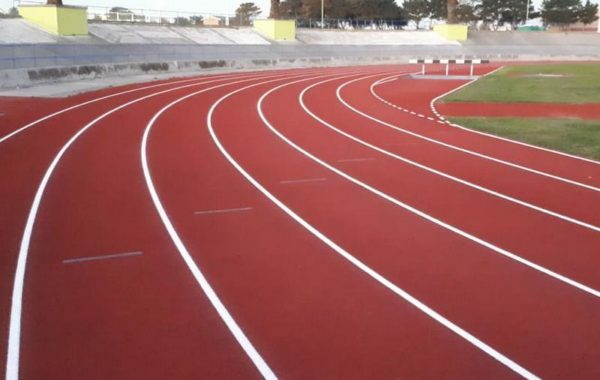 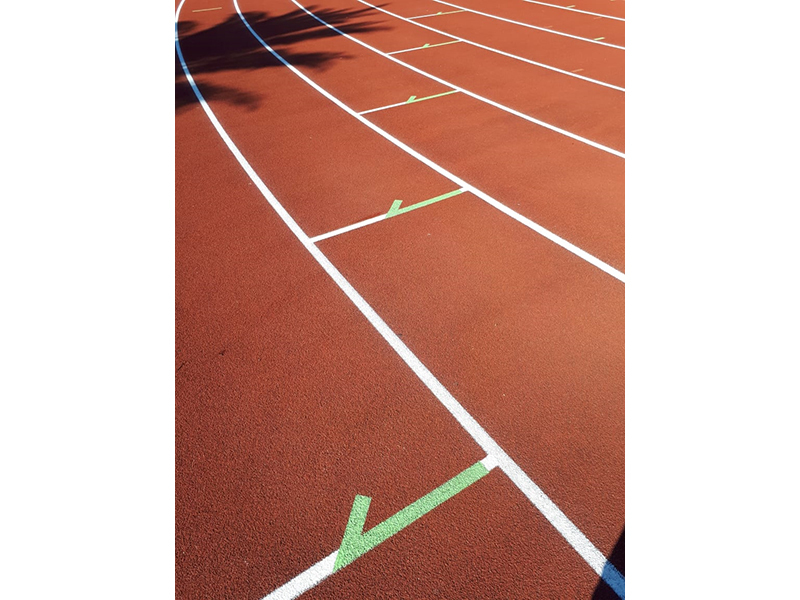 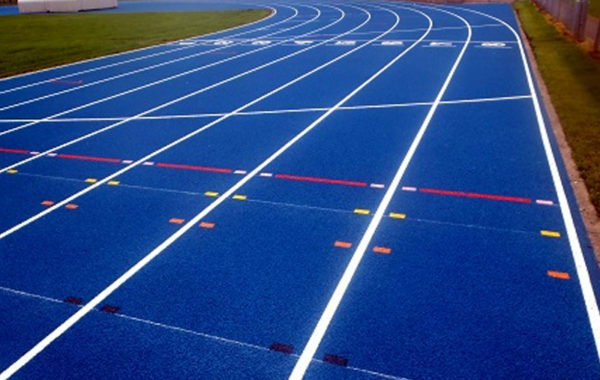 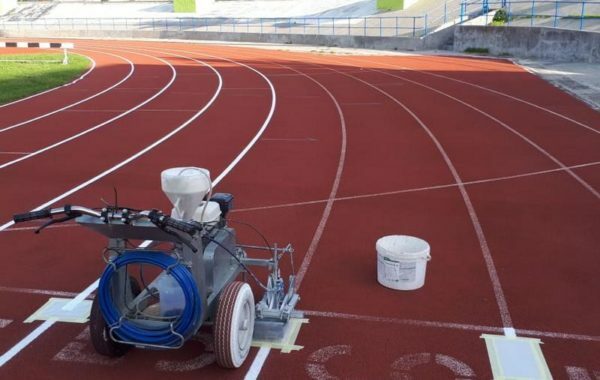 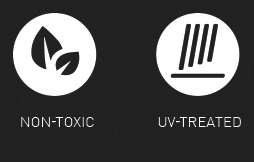 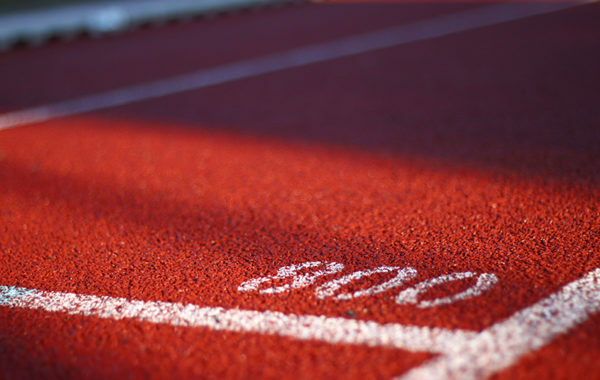 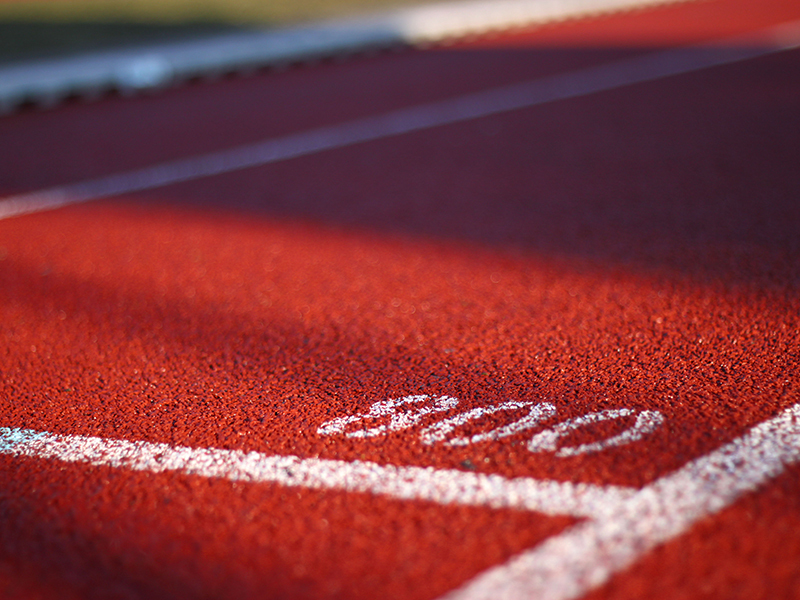 Our team can handle the construction of the under-base to the final surface finish in line with IAAF standards. 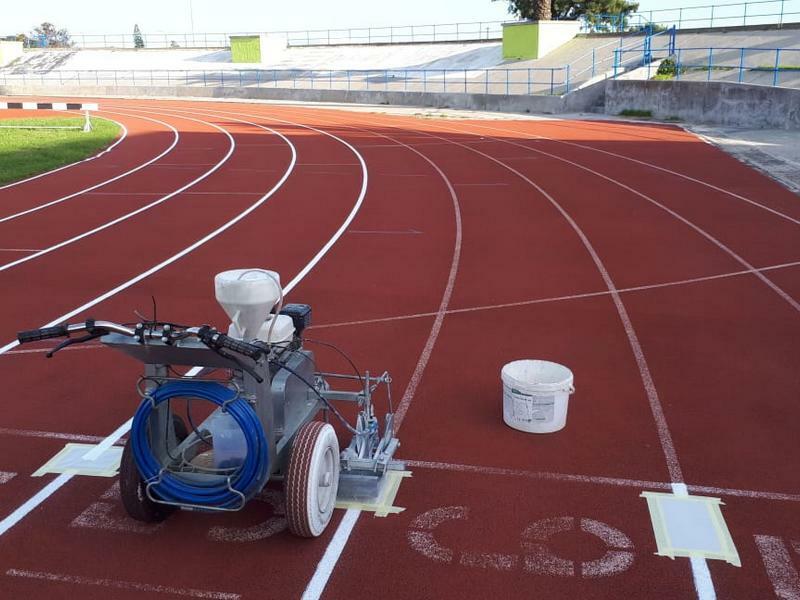 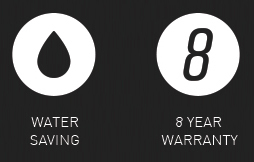 We can also assist in the restoration of old tracks with our new line marking service.